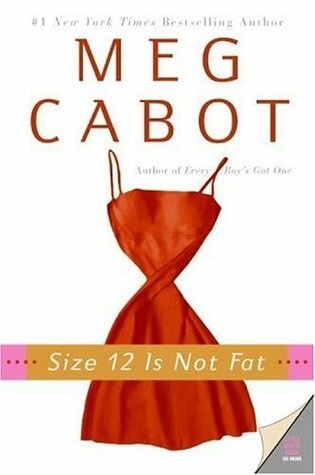 Disclaimer: ever since discovering the Princess Diaries, I’ve been a huge Meg Cabot fan. I’ve read most of her books. But the Heather Wells series always has me laughing out loud, even if I’ve already read. Though I can’t really sympathize with ex-popstar protagonist Heather Wells (on account of having zero stardom), I can understand her struggles.Plus, the jokes are hilarious. If you’re into chick lit and light reads, this book is a quick read that doesn’t require much brainpower. It is a mystery (don’t worry, the book title threw me off, too) but the mystery doesn’t really take over the whole plot. It’s kind of a half-assed mystery novel. It has quite a few plot holes surrounding the actual murder in the residence hall, but that’s ok. It’s a light read, remember? Can we repeat books? I’m going to. 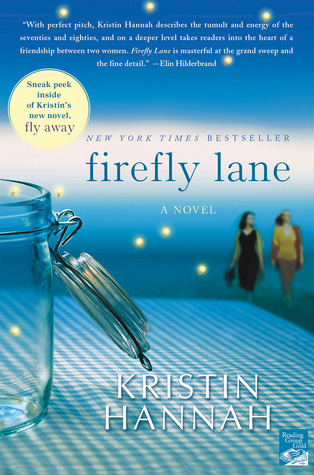 This book isn’t necessarily supposed to be funny – its much more of a drama, especially near the end – but I have to go with Firefly Lane by Kristin Hannah. It’s about the friendship of Tully and Kate, two opposite but inseparable girls growing up and facing the trials and tribulations that come along with life. The beginning of this book, when Kate and Tully first meet in their teenage years, has quite a few funny parts that follow through out the book, even the hard times. Kate and Tully have such a good banter, and some of the things that Kate’s mom says have literally made me laugh out loud while reading it. It gets pretty heavy near the end, but you can always count on Tully to try and lighten things up.